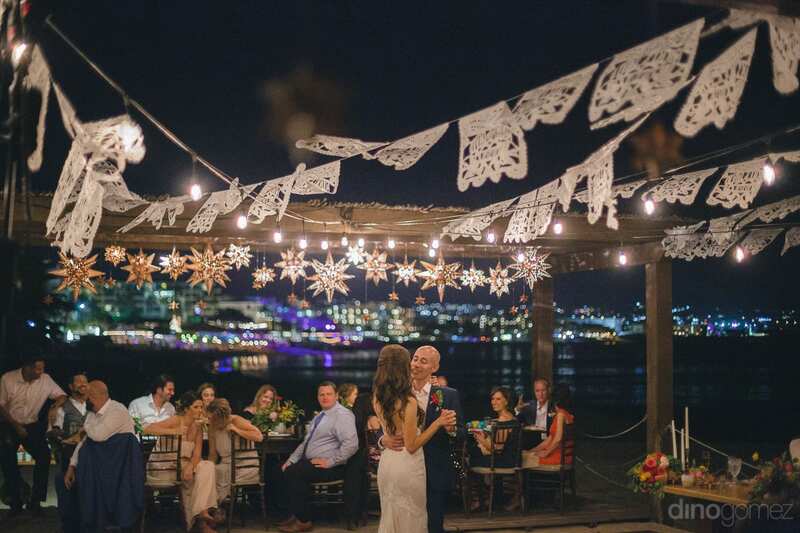 After you have chosen your location, hired your professionals and made the myriad other important decisions involved in the planning of any destination wedding, you may be ready to take a big breath and relax. Sorry, but your work isn’t done yet! 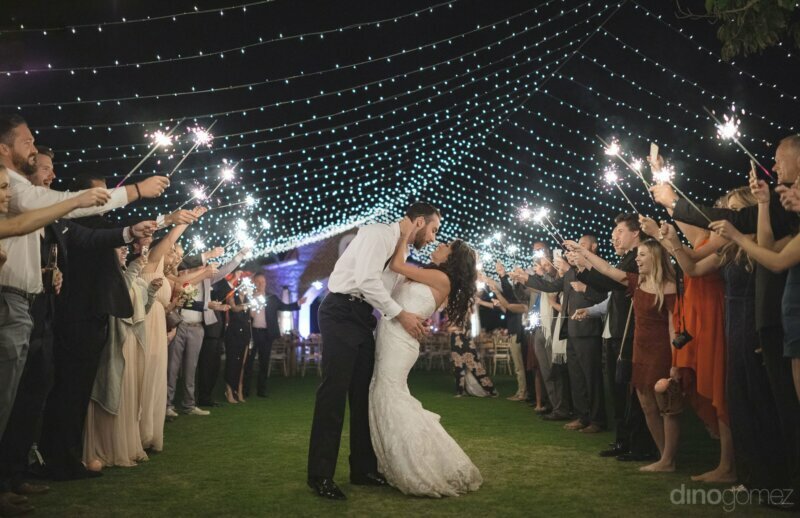 Drafting a detailed and cohesive chronological timeline of your wedding day is just as important as the other more enjoyable tasks, and within that timeline, a further breakdown of your photography schedule is necessary to ensure we capture all of your special moments on time and with minimal interruption to yourselves and your guests. 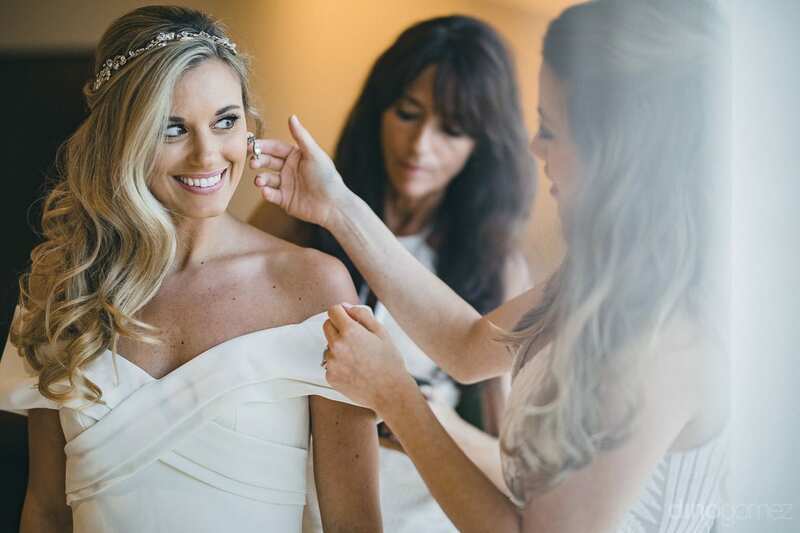 While your wedding planner will most likely walk you through this, it is important to consider which of the traditional wedding moments you will ask her to include, and which you prefer to leave out. Getting ready sessions are a photographer’s fave! 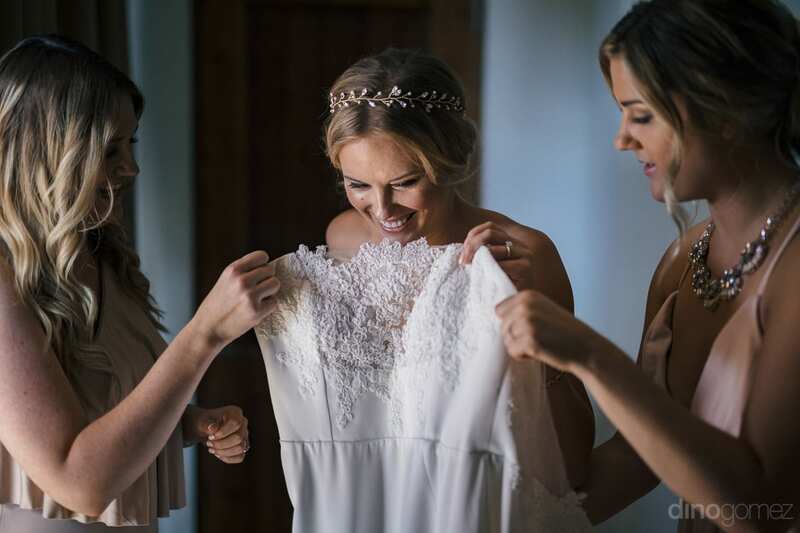 Normally occurring a few hours before the ceremony, both brides and grooms take part, although separately. 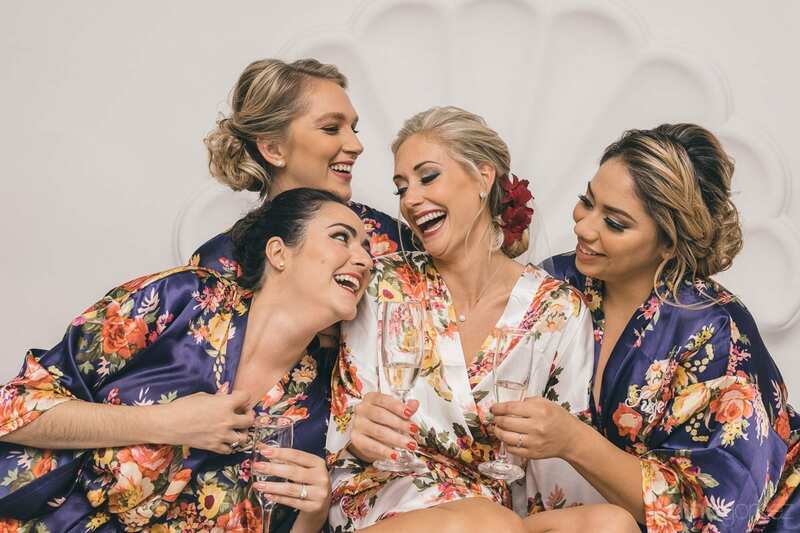 In most timelines we split our first and second shooters between the bride and groom’s respective rooms, capturing moments such as the final hair and makeup touches, donning of the dress or suit jacket and tender interactions between bridal party members. While we don’t need to be present all day, 30 minutes to an hour of shooting helps us to get to know each other, putting you at ease, while also ensuring your nerves and excitement are caught on camera. The is a big one, and often very controversial. 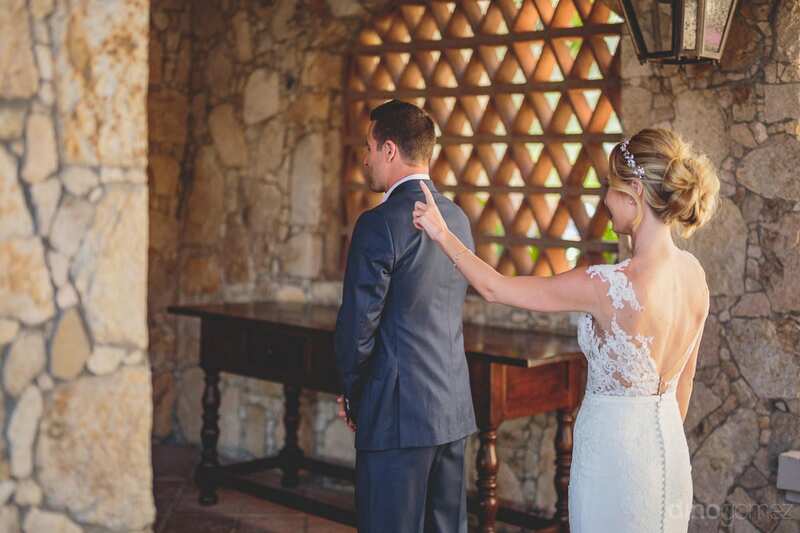 A first look is a private meeting between bride and groom approximately an hour before go time, away from prying eyes. The meeting is intended to relax the jitterbugs and calm nerves pre-ceremony. 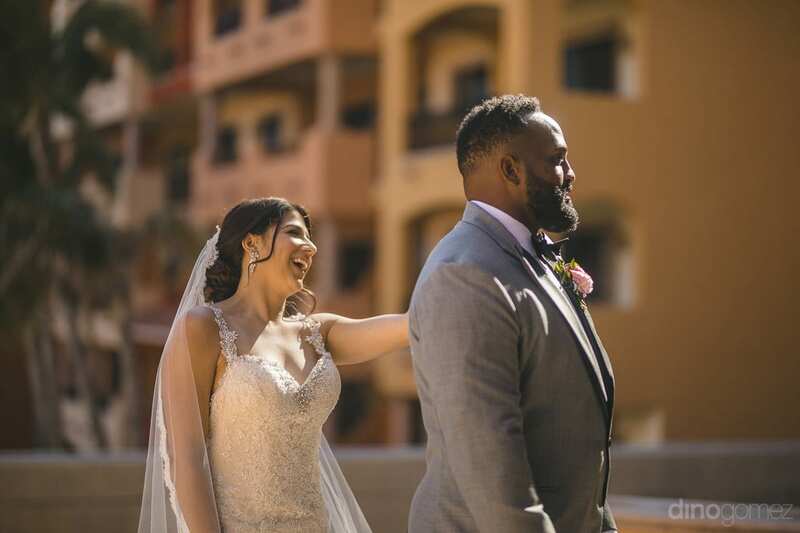 For the more traditional it is often a big no-no, while the modern bride considers it practical, a fantastic way to reduce the time needed for couple’s portraits post-ceremony. 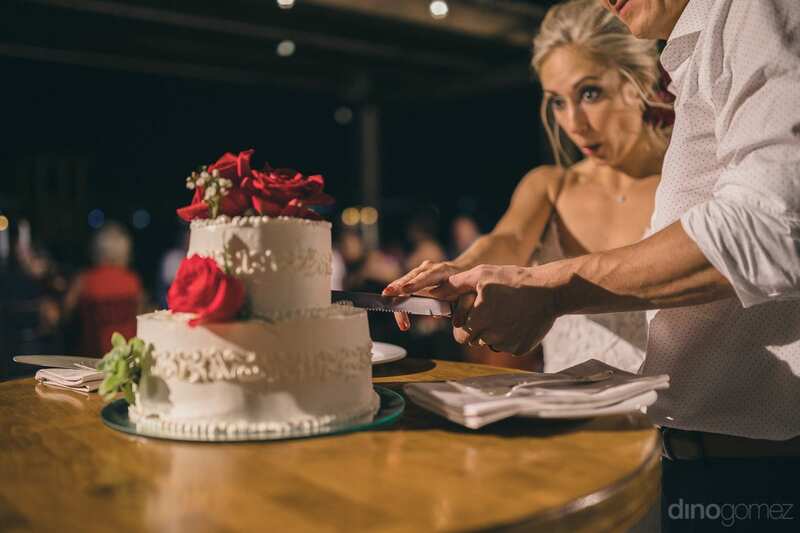 The traditional cake cutting features in almost all of our wedding albums, however, it is important to consider how and when you would like it to occur. 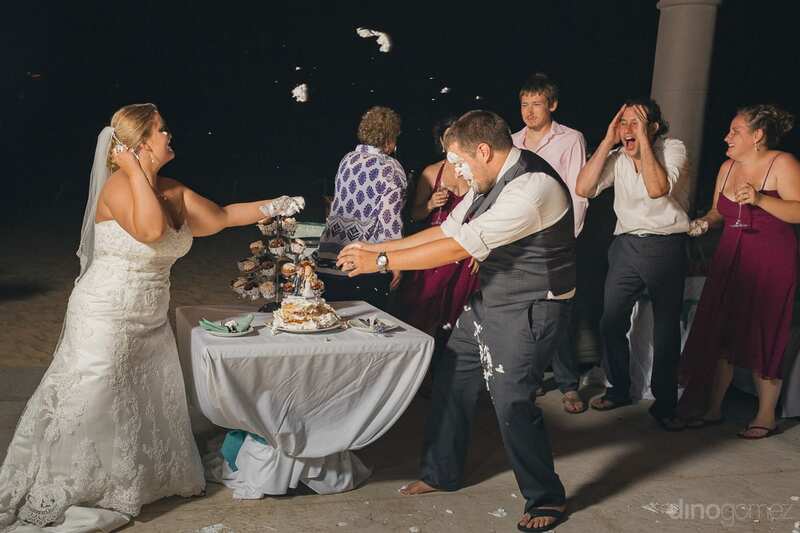 While some couples choose to make more of a formality of the act, requesting guest’s attention and choosing a favorite tune to play in the background, others provide to take a quiet moment away from the masses during dinner and cut their cake just for our lenses. 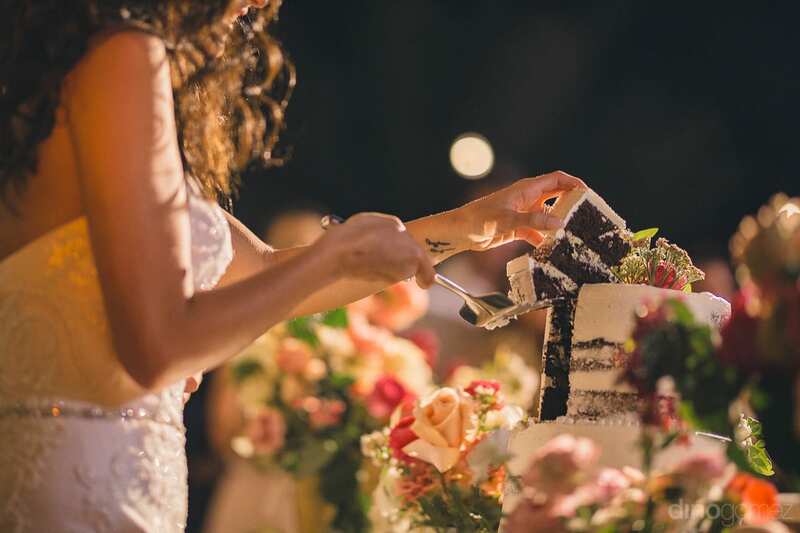 Chat with one another when creating your timeline and decide whether you will feed each other cake and how, as well as who will be responsible for removing the mess afterwards. 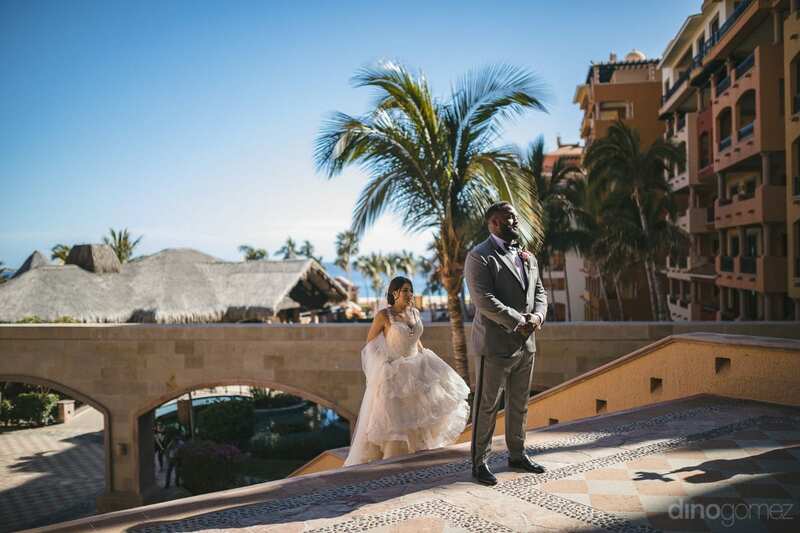 The more details you are able to include in your notes the more smoothly things will run, meaning we will get those great shots and you will be back to your guests in no time. 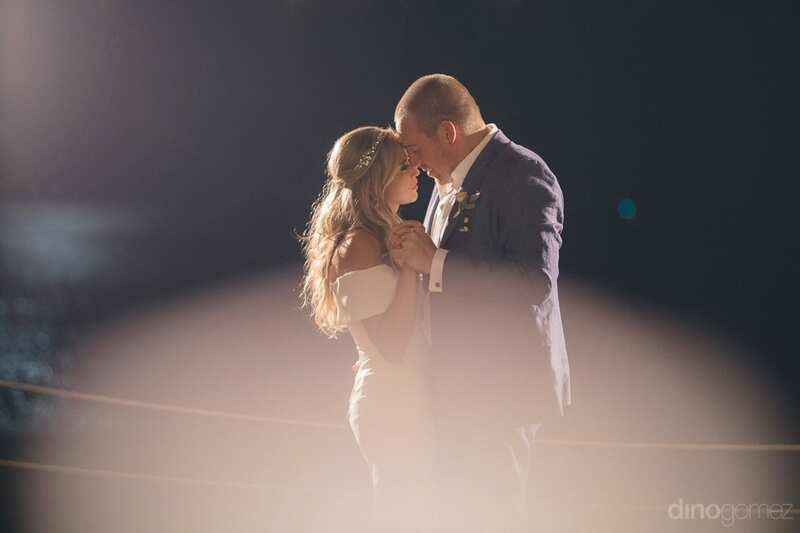 The first dance is one of the traditions we love to capture, as it allows us to shoot you alone and away from obstacles. 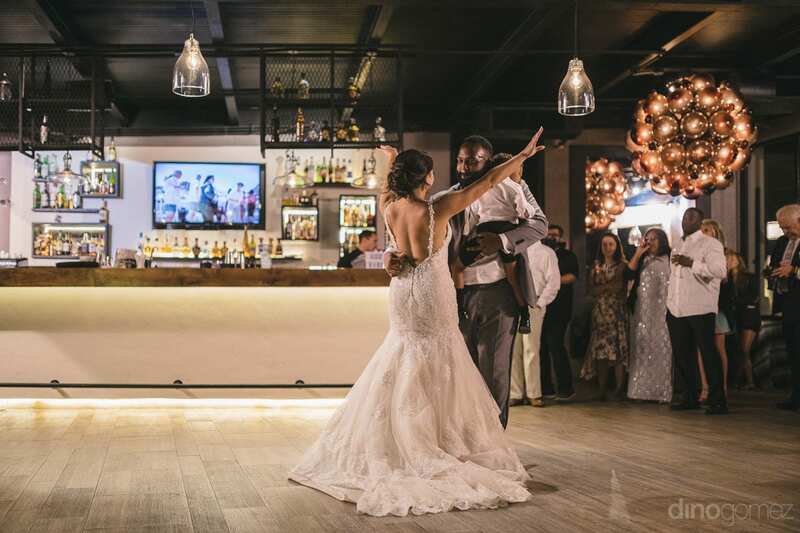 It is important to discuss with your wedding planner where the dance will take place, ensuring there is enough room around you for us to move in and out, capturing every angle. A quick note in your timeline as to the length of the song you have chosen will let us know how long we have to get the winning image! 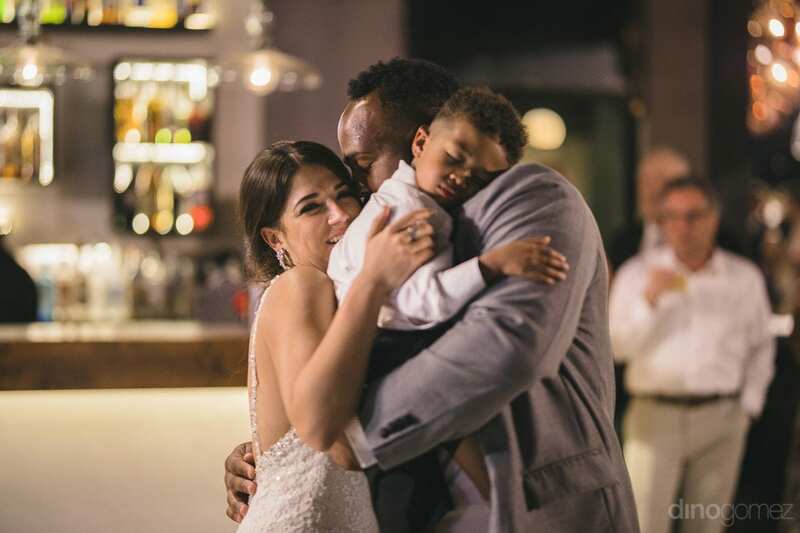 Time passes by quickly at weddings, and after all that drinking and dancing it sometimes feels like it’s time to say goodbye before things even get started. Think carefully about how you would like your guests to farewell you. 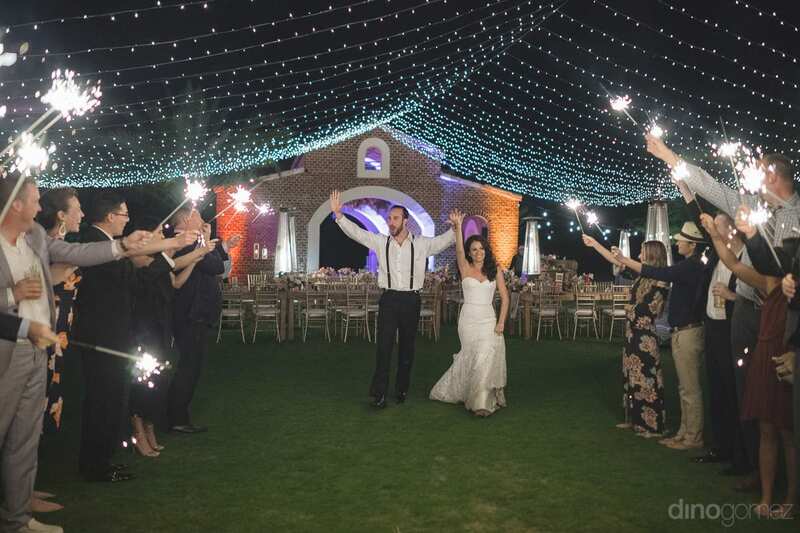 Will you be handing out sparklers for partygoers to wave as you exit your reception, or hiring a vintage car to pick you up from out front? Whatever you decide upon, let us know beforehand so we can be prepared. 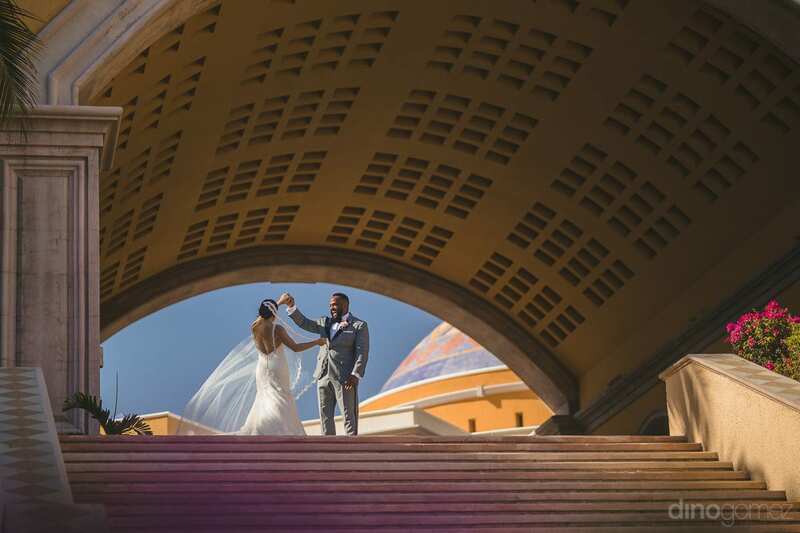 Every moment is worth capturing, right up until the very last! 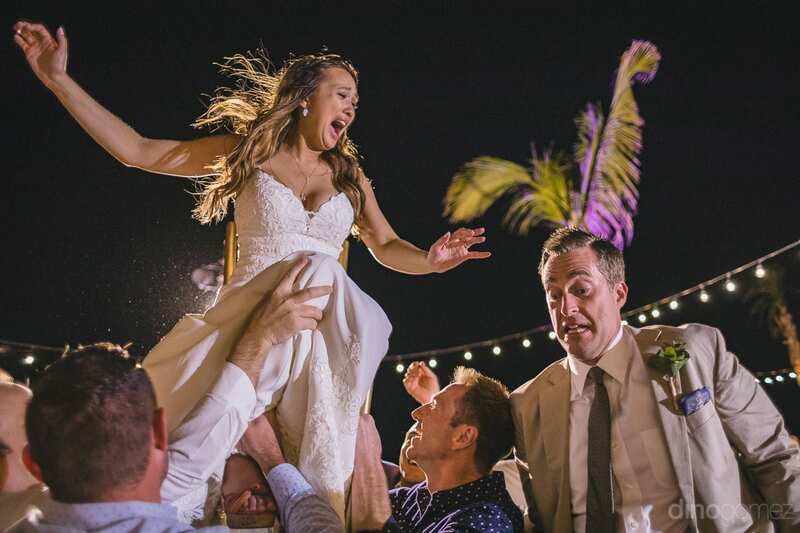 While these are just a few of those special moments and steadfast traditions that comprise the modern day wedding event, they are a good place to start! 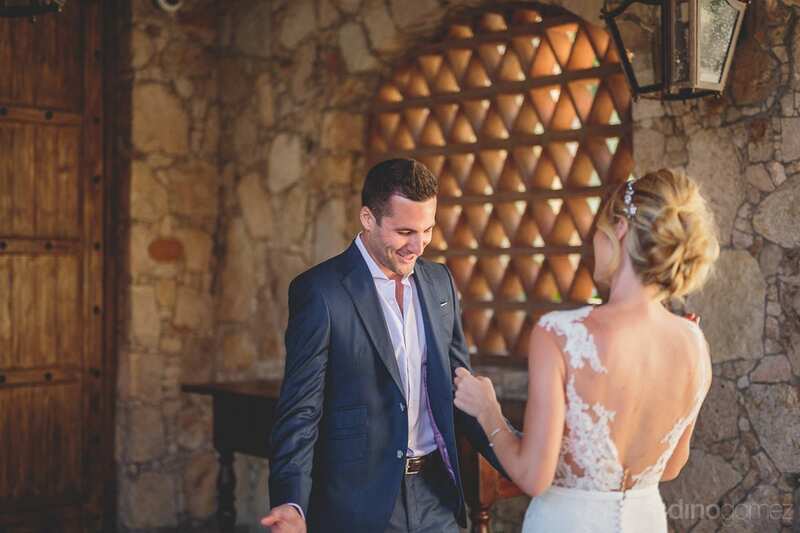 Be sure to discuss all of the possibilities with your wedding planner and let us know what your plans are. 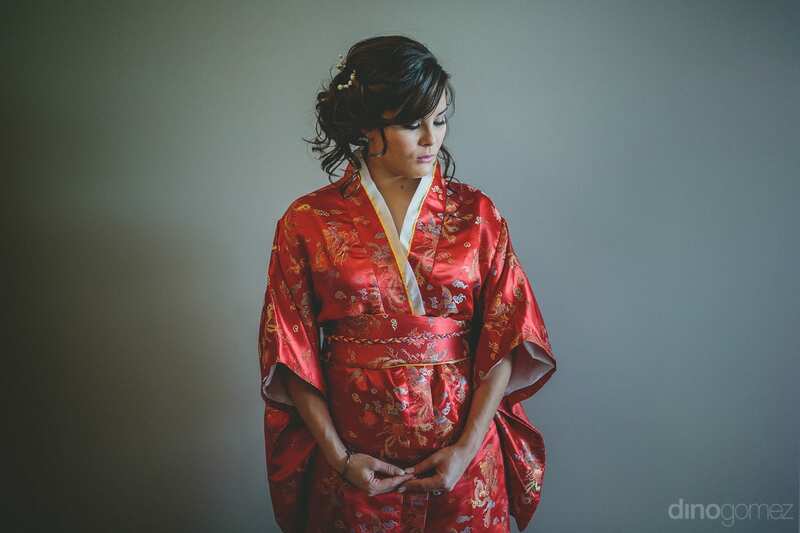 Have any questions regarding wedding photography and your wedding timeline? Just reach out! 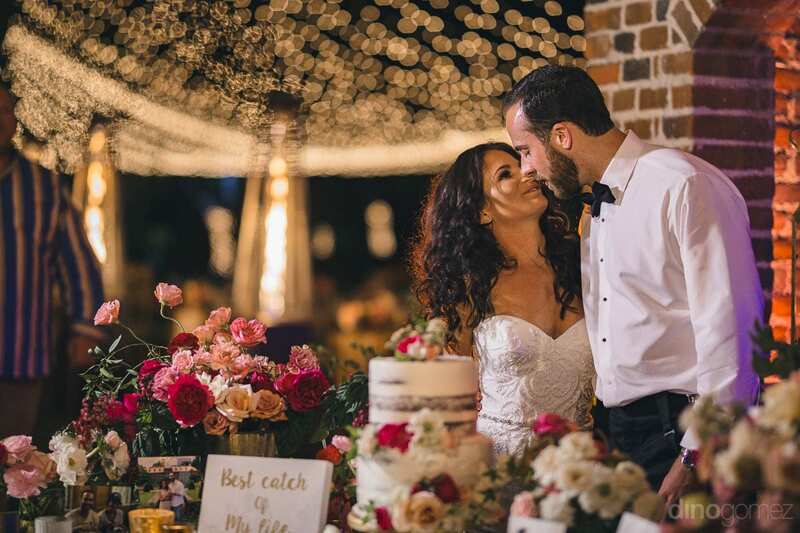 Chances are we know your planner and can work together to create the perfect plan for your perfect day!